Make your own statement! 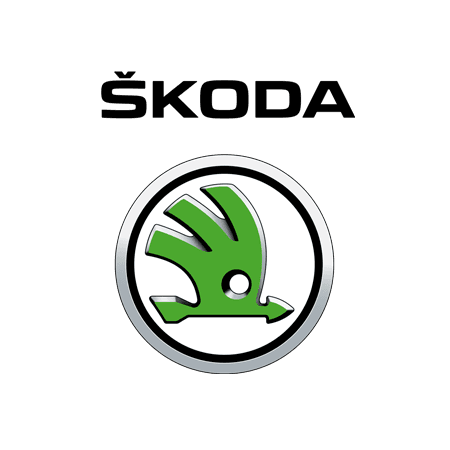 If you are looking for accessories to enhance your life on the road, here are some of the accessories available for your ŠKODA Fabia from Underwoods. If we don't have the item you are looking for in stock, just make an enquiry and we'll do our best to source it for you. Need more information? Download and view the latest ŠKODA Fabia PDF Accessories brochure.